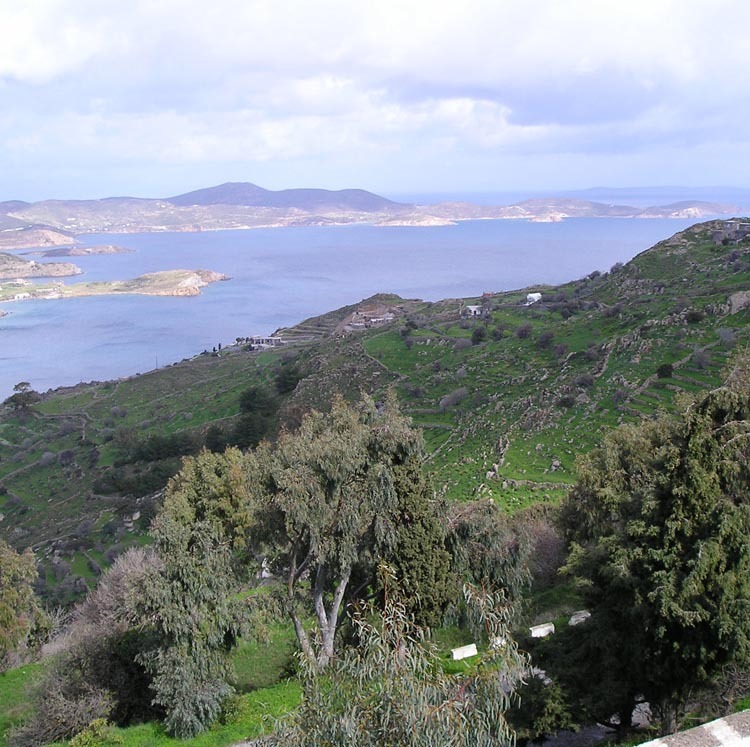 Are you ready to embark on a journey to the lands of ancient treasures and Christian history? 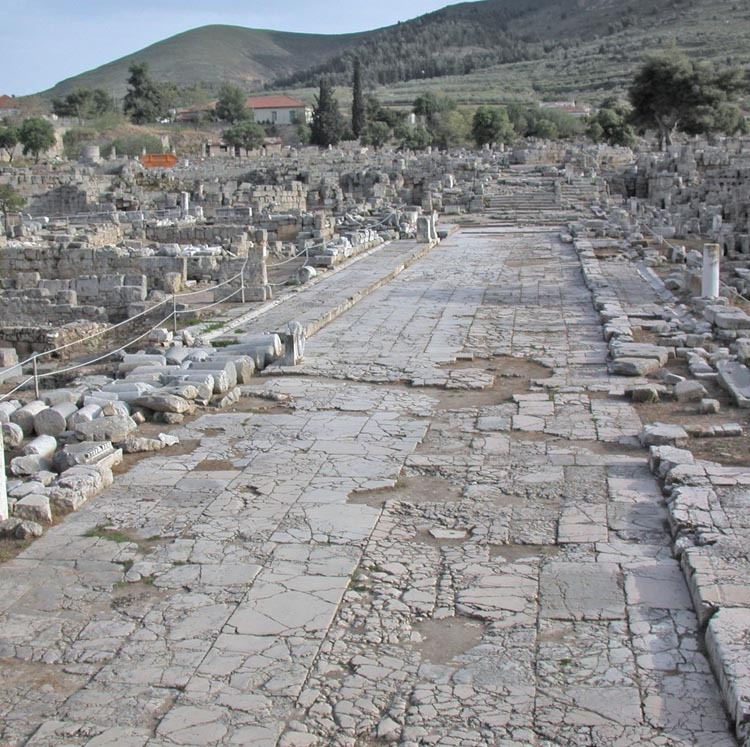 Join others in fulfilling the dream of walking in the footsteps of Paul. 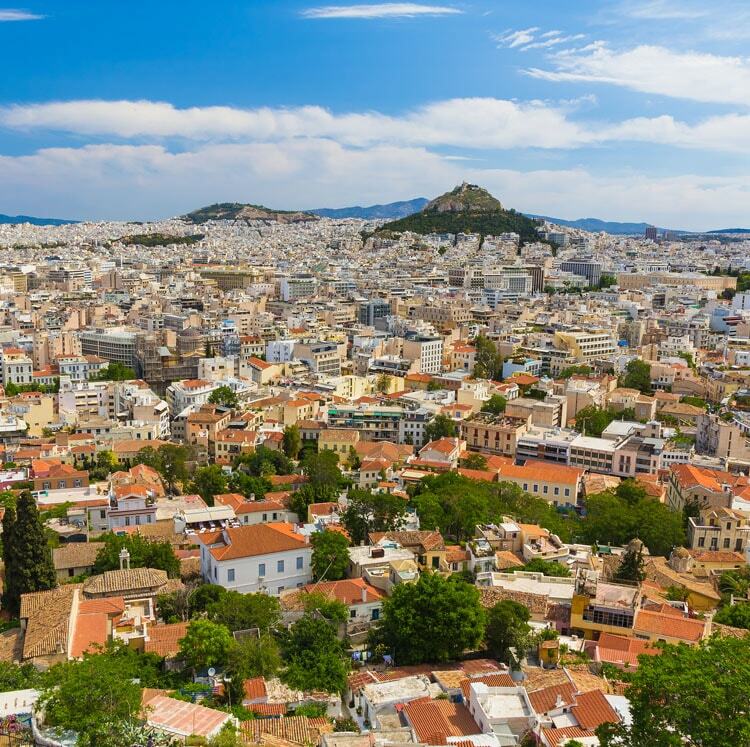 Each of our Biblical Greece tours is led by a local guide who is an expert on the historical, cultural, scenic, and spiritual history of this ancient country. 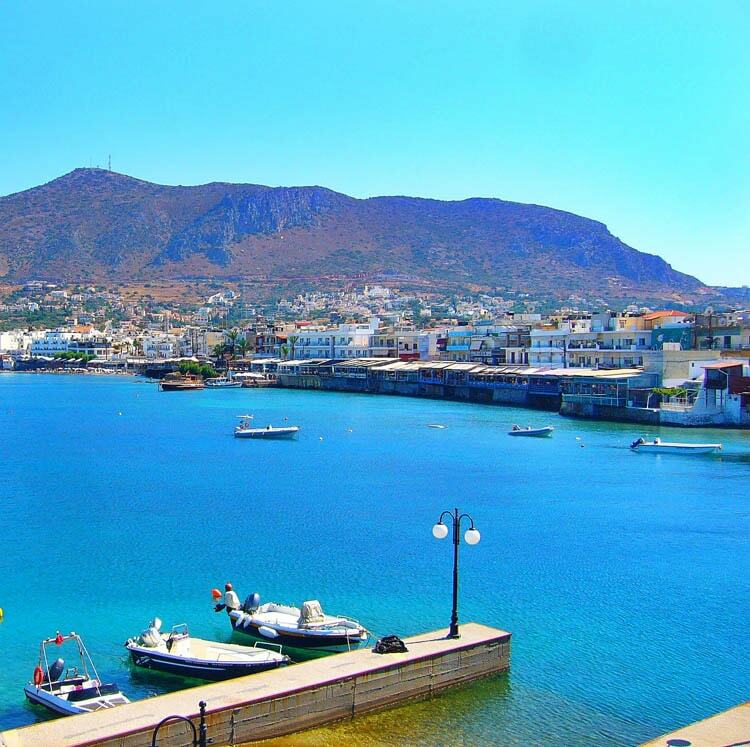 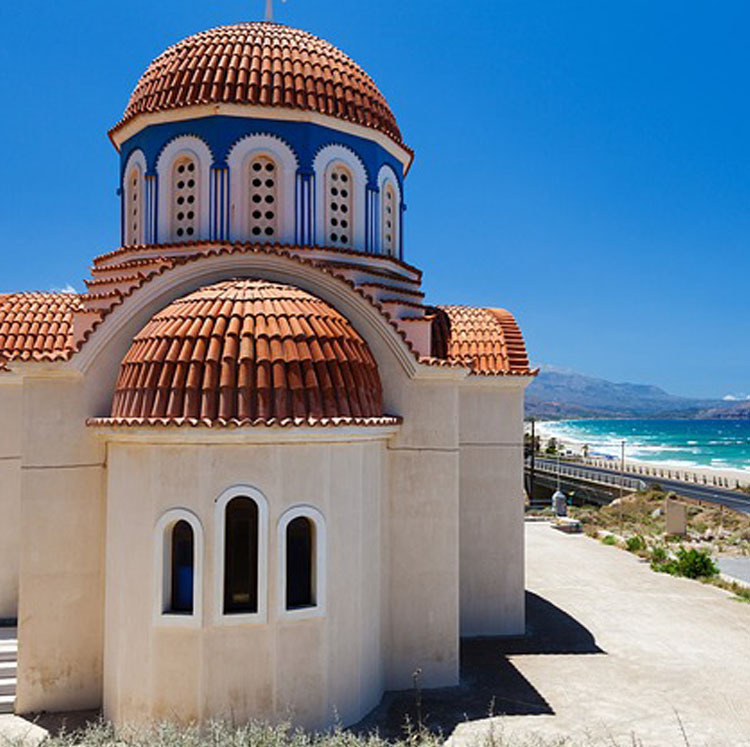 Most of our Greece packages include an Aegean cruise. 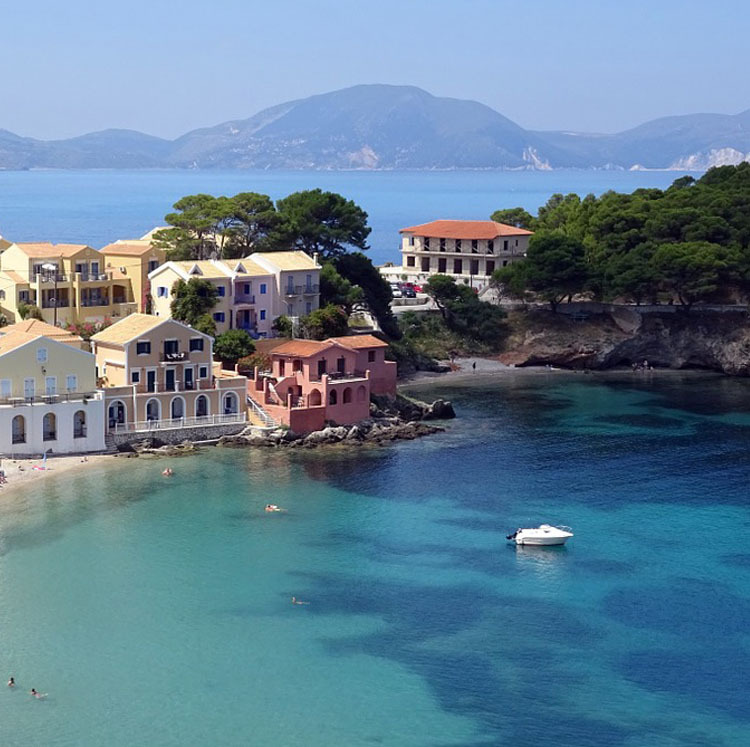 You’ll get the chance to experience the islands of Mykonos, Ephesus, Patmos, Crete, and Santorini with the many shore excursions offered onboard a Celestyal Cruise. 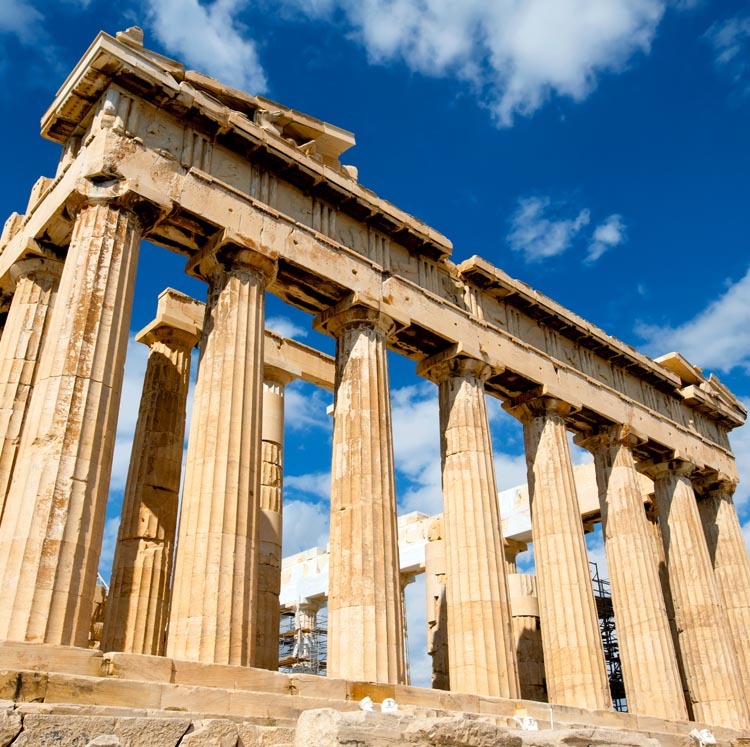 Some other tour highlights include a visit to the Acropolis, the Parthenon, the ancient city of Corinth, and the archaeological site of Mycenae. 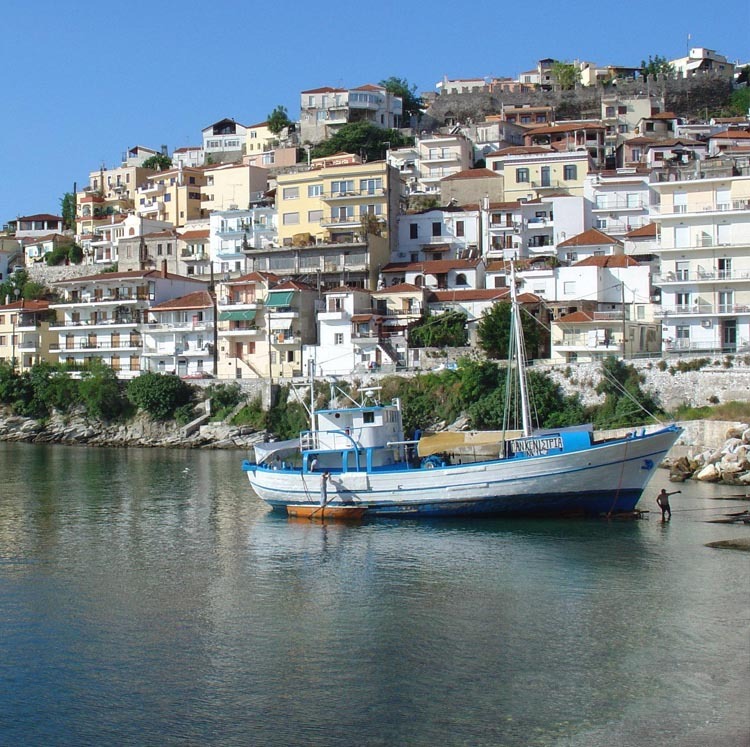 If you’re looking to take a longer journey consider starting in Turkey before continuing on to Greece on one of our Footsteps of Paul and John tours. 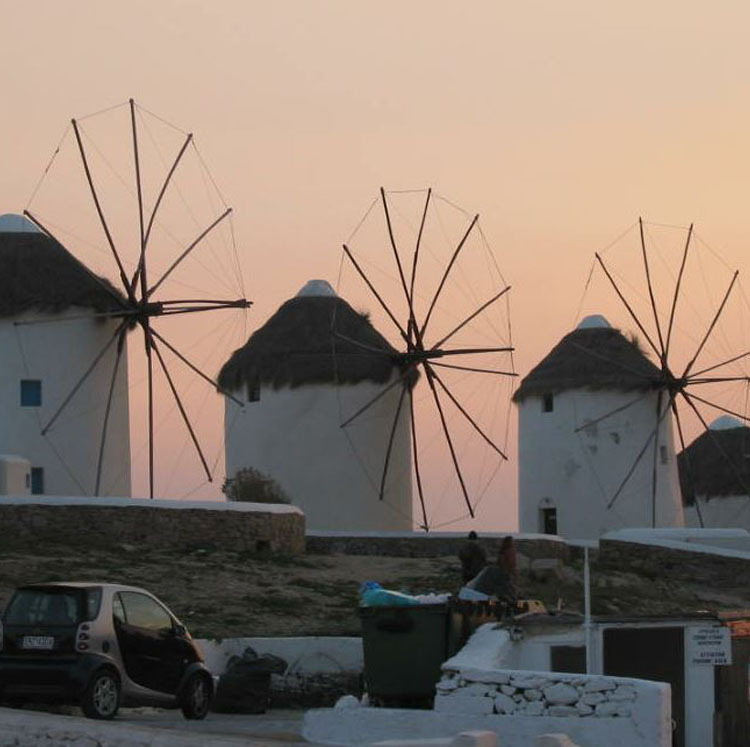 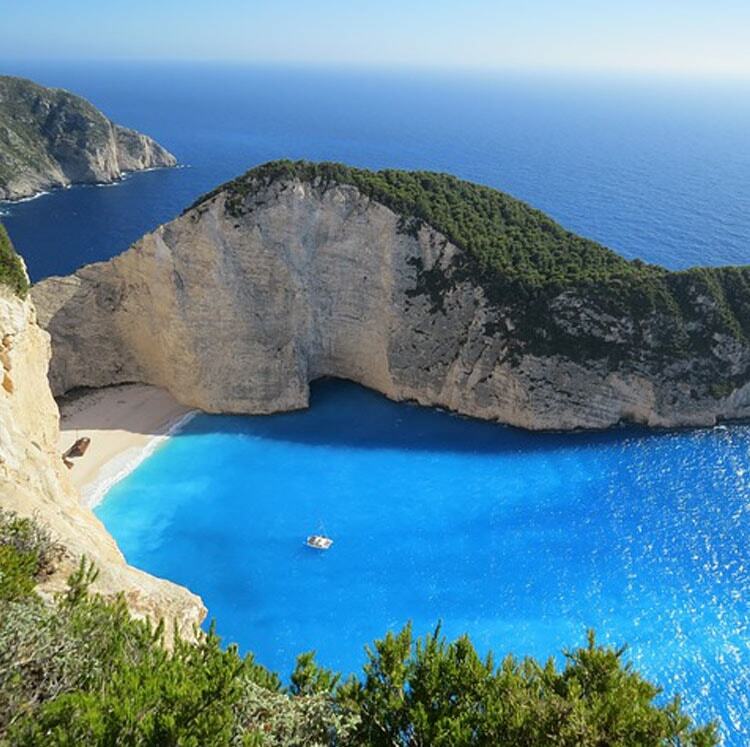 Below is a large variety of Greece tour & Cruise packages departing year-round.